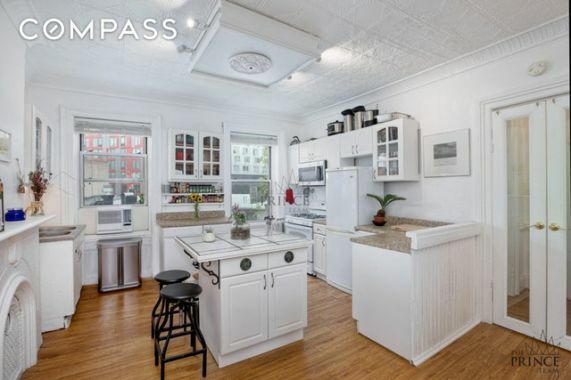 This 2 bedroom / 1.5 bathroom home is just steps from Barclay Center. 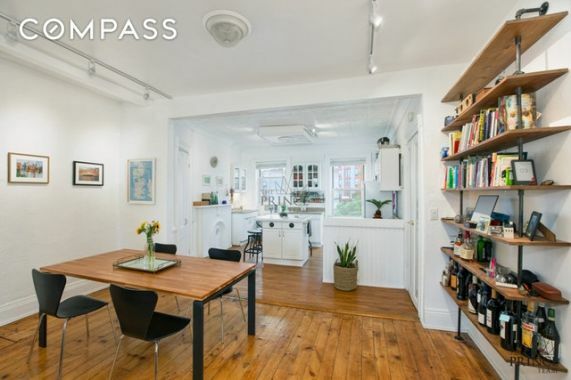 This recently renovated sun-filled apartment features a huge eat-in kitchen with separate dinning and gracious living room. 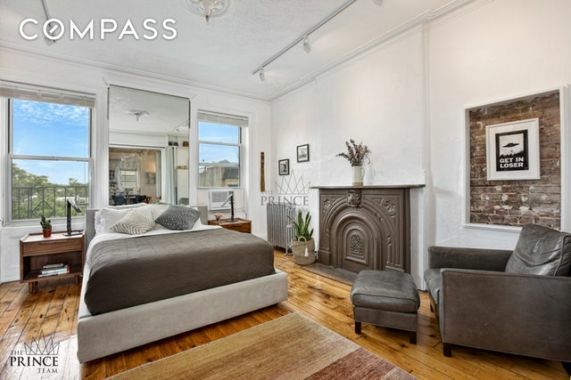 It also offers soaring 11ft ceilings, hardwood floors and ample storage. 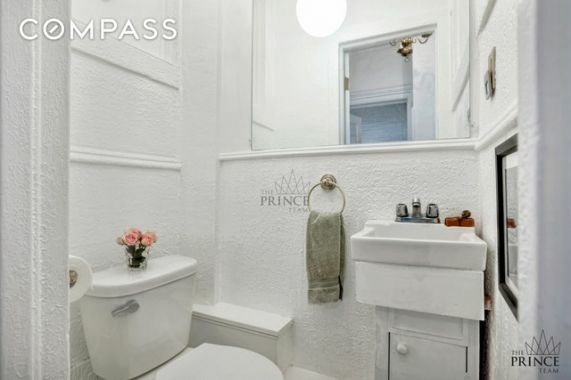 This multi-family brownstone, including laundry in the building is situated on a quintessential Brooklyn tree-lined street. 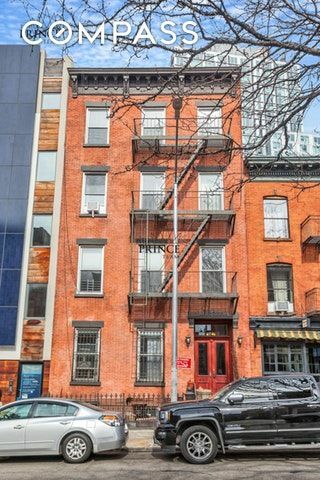 Placed where Park Slope, Prospect Heights and Boerum Hill meet, this building is in the most exciting district in all of Kings County. Barclays Center and BAM fill the neighborhood with outstanding entertainment and cultural offerings, while Atlantic Terminal provides amazing shopping. 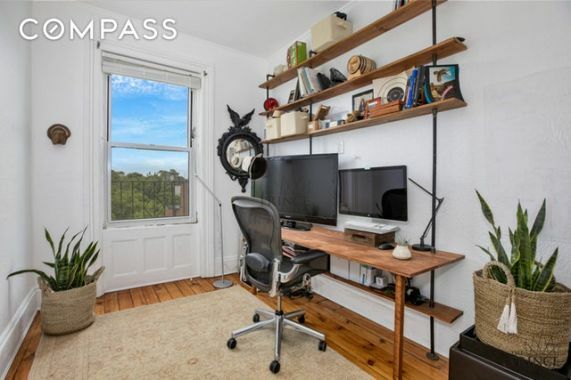 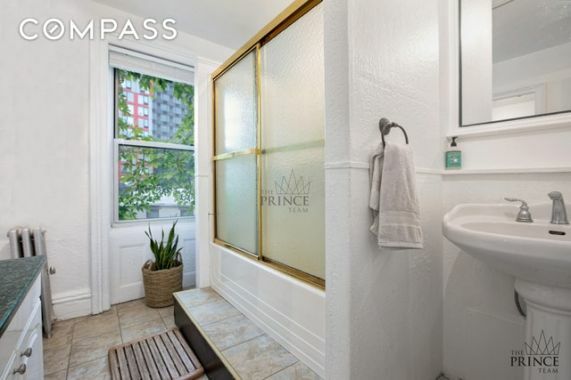 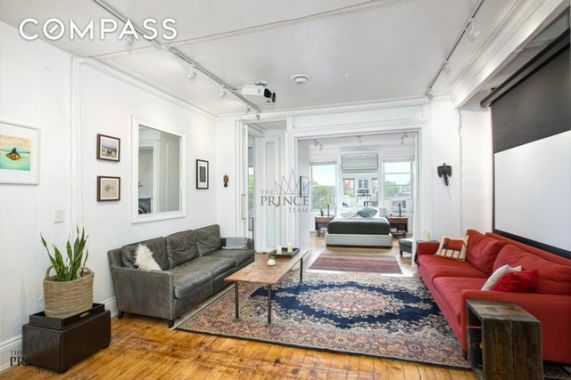 Enjoy the vast outdoor spaces and amazing greenmarkets of Prospect Park, while steps away, B/D, N/R, 2/3 and 4/5 subway lines and LIRR trains provide unbeatable access to the rest of New York City and beyond.